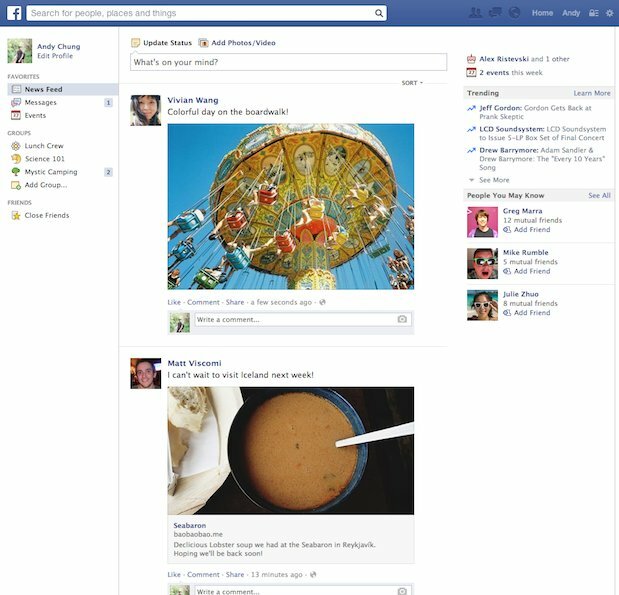 Facebook announced Tuesday that it's changing the News Feed. But before you freak out, know that the update seems so far to be nothing major. Not too bad, right? Nothing to be afraid of. Of course, people hate change, especially when it comes to Facebook. Modifications the site has made over the years have been met with petitions, outrage, and threats that people will quit the social network altogether. According to Facebook, this update to the News Feed will incorporate some of the changes that it experimented with last year, while not including some others. Most noticeably, your photos will be bigger, and the site is using a new font. Nothing too crazy. If you're not into the redesign, fear not. 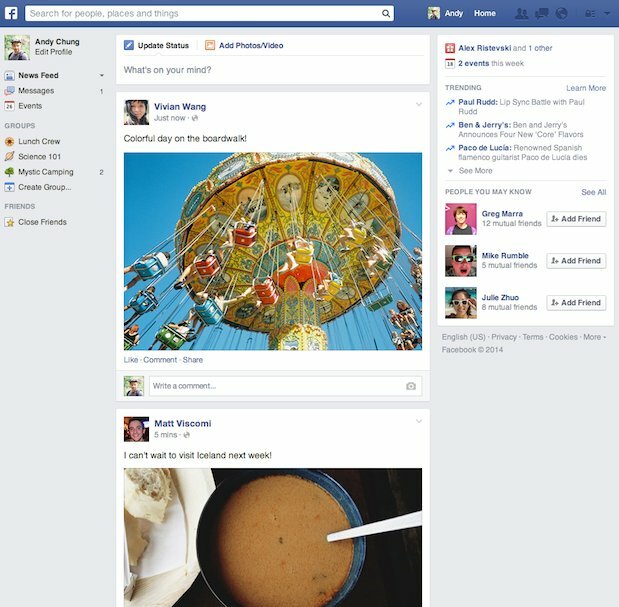 Facebook won't change its look on mobile. Look out for these changes on desktop in the next few weeks.